Ben and Jerry’s Newest Flavor! No, your eyes are not deceiving you. Ben and Jerry’s newest, limited edition flavor is here – Cannoli! I LOVE cannolis, they are one of my favorite sweets to indulge in! So you can imagine how excited I was to learn the news. So now I’m on a cannoli quest! 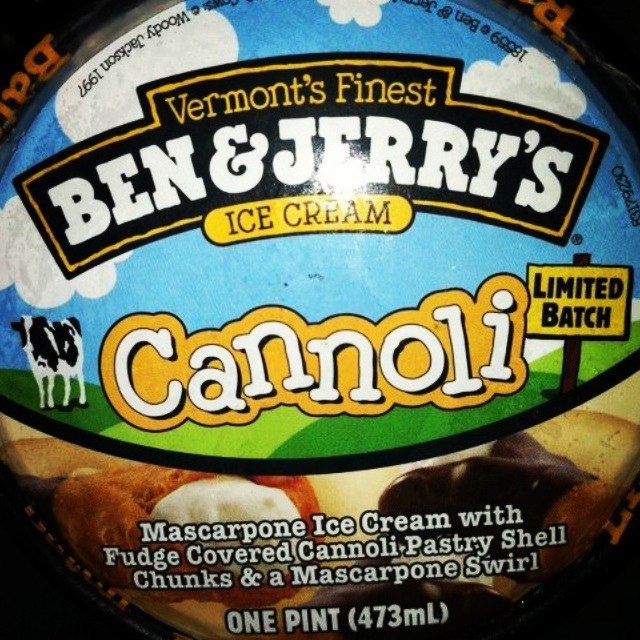 You’ll all be the first to know when I find Ben and Jerry’s Cannoli (and a product review will follow)! Where do you short stack? It’s National Pancake Day!